In a sale that routinely attracts international buyers, it’s not a surprise to see internationals of another sort represented at the Keeneland September sale Sept. 12 through 25. Yearlings by nine stallions standing in England, France, Ireland and Japan are scheduled to go through the ring over the next two weeks. As seems to be the case every time he is mentioned, Galileo (Sadler’s Wells) is again a leader here. The stallion’s seven yearlings lead all the foreign stallions with all seven in the first three sessions (Book 1) of the sale. Last year at this sale, Galileo had four go through the ring and while none hammered for lower than $290,000 only a filly out of Anne of Kiev, who brought $320,000, sold. The previous year, of the five to go through the ring three sold with Galileo’s most expensive offering bringing $425,000. Galileo isn’t only a sire with yearling offerings at this sale, three of his European sons also have horses in this sale. Last year, Frankel had five offerings at the Keeneland sale with two selling in the ring, one for $800,000 and another for $500,000. This year, Frankel is coming into Keeneland with three stakes winners (two graded) and a stellar record with his first 2-year-olds, which could make a big difference with buyers. Like his sire, both of Frankel’s yearlings are in Book 1, with one a half-brother to the red hot Hartnell, who won a Grade 2 last weekend in Australia, and the other a half-sister to Grade 1 winner Laragh and multiple graded stakes winner Summer Front. 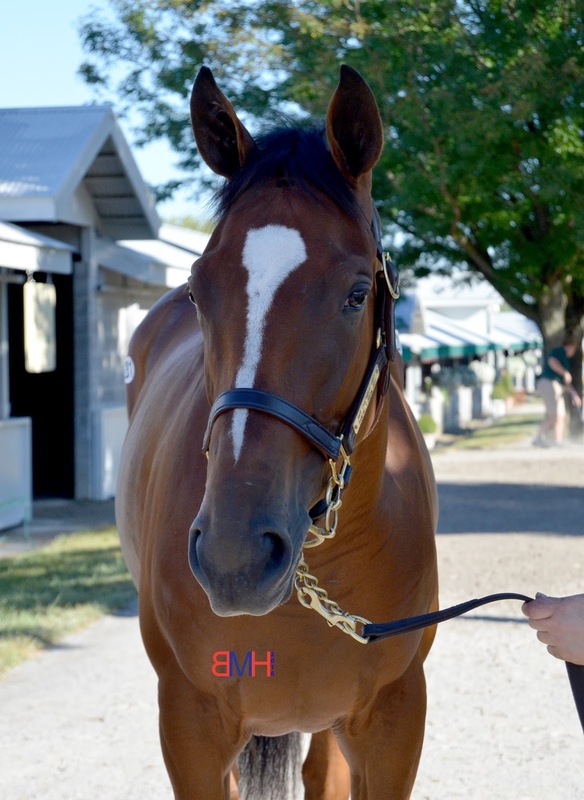 That filly is a full sister to Frankel’s $800,000 offering at last year’s Keeneland sale. That colt, now named Rise Eagle, has made one start in Japan where he finished fifth. Group 1 French Derby winner Intello (Galileo) is represented by his first yearlings this year. 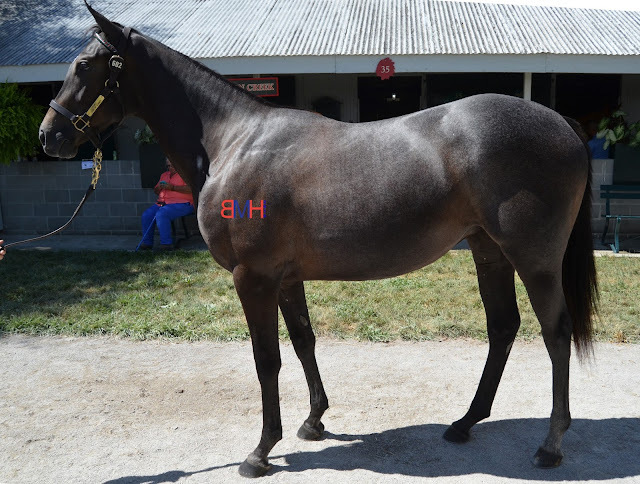 Interestingly, while his lone offering at Keeneland September was foaled in Ireland, that filly’s well-known graded stakes winning half-brother was a regular on Keeneland’s racetrack, only a few hundred yards from the sales pavilion where this filly will sell on Thursday, Sept. 22 as Hip 3148. Teofilo (Galileo) rounds out the Galileo trifecta with a filly out of the stakes placed Spellwork selling on the first day as Hip 44. Last year, Teofilo only had one horse go through the ring here with that filly RNAing at $75,000. Teofilo is a very active sire this year with stakes horses in Europe, the United States and even Australia. From six crops of racing age, he has 10 Group 1 winners and 30 group winners overall. A common theme between the European sires with yearlings in this sale is that many of them trace to Sadler’s Wells or Danehill. Galileo is the most prolific Sadler’s Wells son around right now but he isn’t the only Sadler’s Wells lined horse here. High Chaparral (Sadler’s Wells) stood next to the aforementioned Sadler’s Wells son at Coolmore’s Ireland base and will be represented here by his final crop of yearlings to go through the Keeneland ring. The stallion’s three yearlings are spread out through the sale with his first yearling going through the ring on the second day as Hip 281. That Irish-bred filly is a half-sister to the stakes placed Viking Storm and from the family of Dr. Devious. His second yearling, Hip 1224, will be going through the ring on Saturday, Sept. 17 with the third, Hip 4098, out of a full sister to graded stakes winner Coalport going through the ring on Saturday, Sept. 24. 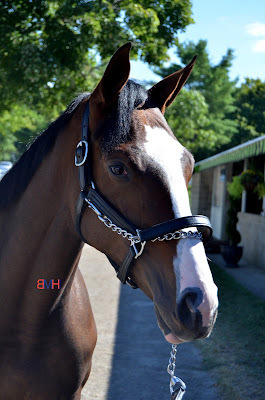 High Chaparral hasn’t had much luck at the Keeneland September Yearling sale over the last few years with his most expensive Keeneland yearling in the 2010s selling for $75,000 last year. Holy Roman Emperor (Danehill) keeps the Danehill blood flowing into the later sessions when his son out of a half-sister to Group 1 winner Asti sells a little over a hundred hips in to Book 3. This is Holy Roman Empire’s first representative at the Keeneland September sale since 2010 when a half-brother to Group 1 winner Fidelite sold for $200,000. 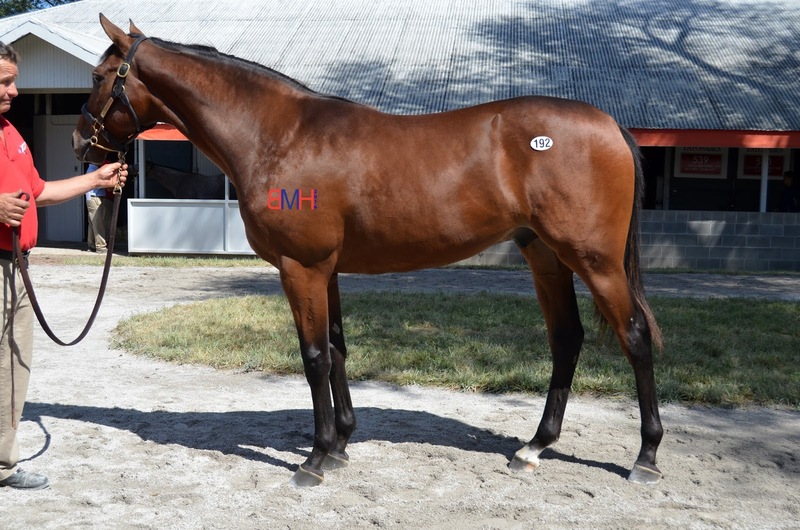 Coming into the Keeneland September sale with one offering, Mastercraftsman (Dancehill Dancer) may have the right female family on Hip 271 to attract U.S. buyers. The filly, a May 22 foal, is out of the stakes placed Cozzene’s Angel (Cozzene), who is the dam of multiple Grade 1 winner Toccet (Awesome Again) and whose daughter Shawn’s Hope (Liberty Gold) has an active staking winning filly under her name. Mastercraftsman hit the ground running with multiple Group 1 winner The Grey Gatsby, St. Leger winner Kingston Hill and Group 1 winner Amazing Maria among his first few crops. Mastercraftsman has only had one horse go through the ring in his career, with that offering selling for $80,000 last year. Galileo has done a good job keeping his dam Urban Sea in the spotlight, but his younger half-brother Sea the Stars (Cape Cross) has given him a big challenge this year and sits second behind him in the European Sire standings right now. Sea the Stars got off to a slow start with his first 2-year-olds but has flown to the top since then with 31 stakes winners, including dual-Derby winner Harzand this year. 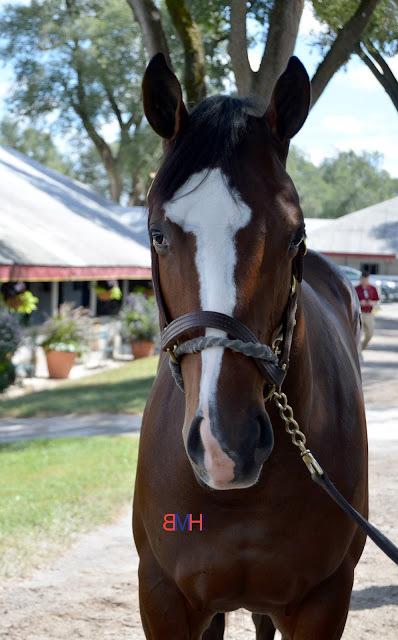 In his first crop of yearlings to go through the ring at Keeneland in 2012, his topper as a $675,000 colt. 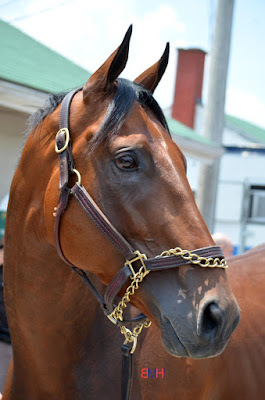 He hasn’t had that big of a success since that first crop with his second most expensive selling for $400,000 in 2014 but he also hasn’t had that many horses go through the ring with none last year. 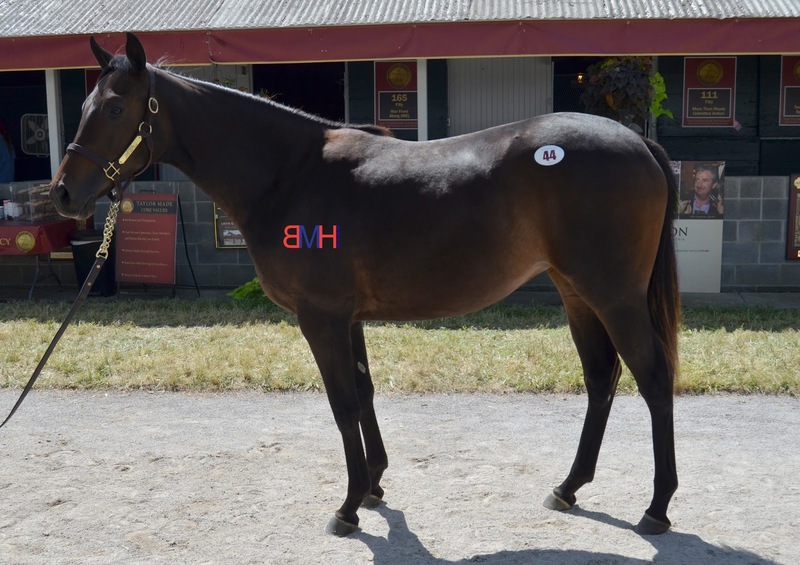 It’s not often you see a Japanese-sired horse go through the ring at Keeneland but the late Stay Gold (Sunday Silence) is breaking that trend with a colt out of the Grade 1 placed Nan (High Yield). 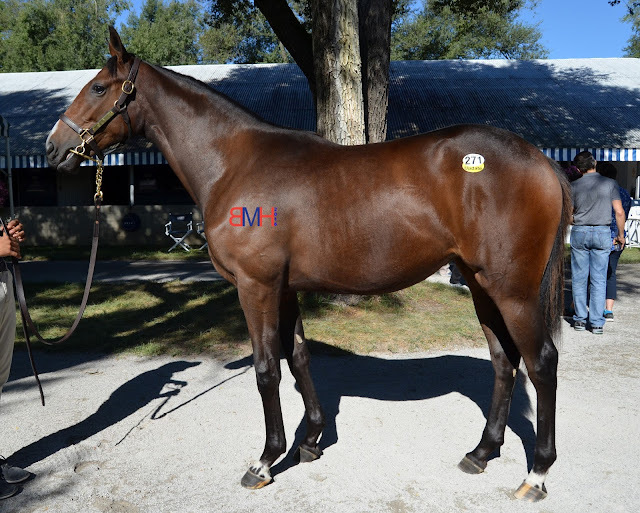 Consigned here by Taylor Made, this colt was bought in Japan and brought back to the U.S. last year. This colt is a unique offering as a Stay Gold yearling has never been offered for sale at a Keeneland yearling sale before.